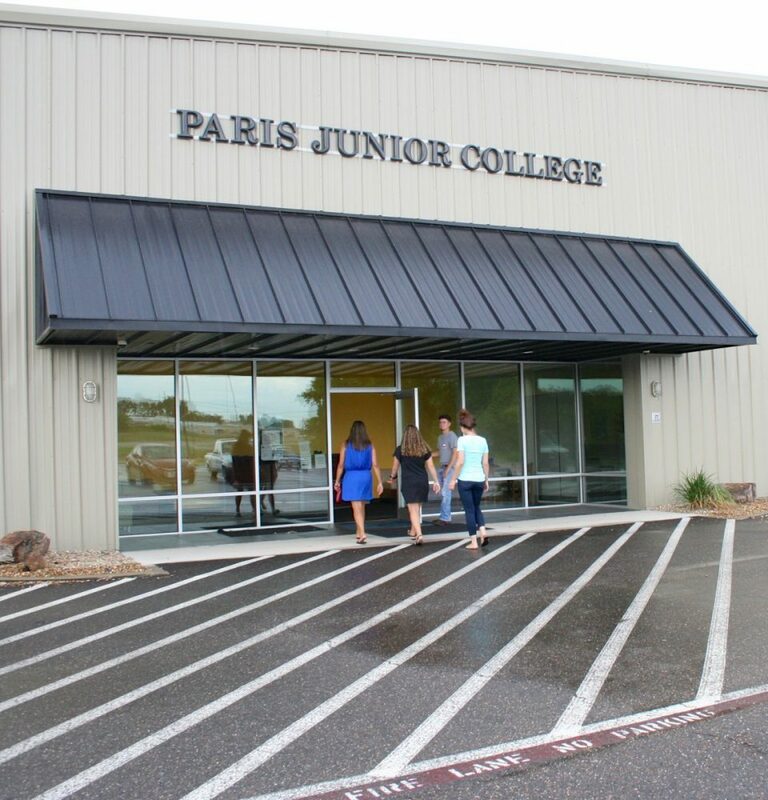 The Department of Workforce and Continuing Education of Paris Junior College has scheduled a Phlebotomy Basic & Clinical course to be taught at the PJC-Sulphur Springs Center campus beginning on January 29, 2019. The course will provide technical and clinical training to prepare a student for work as a phlebotomist in hospitals, physician offices, group practices and other places where the service is needed. The class will be conducted on Tuesdays and Thursdays from 6-9 p.m. from Jan. 29 through April 25. An orientation to the course will be held at the PJC-Sulphur Springs Center on Tuesday, Jan. 29 from 5-6:30 p.m.
For more information and to register for the class, go by the campus office located at 1137 Loop 301 East in Sulphur Springs or call 903-885-1232.